BOMA was founded in 1920 and is a dynamic metropolitan association comprised of nearly 400 members who represent nearly 80 million square feet of commercial real estate in the Denver area. 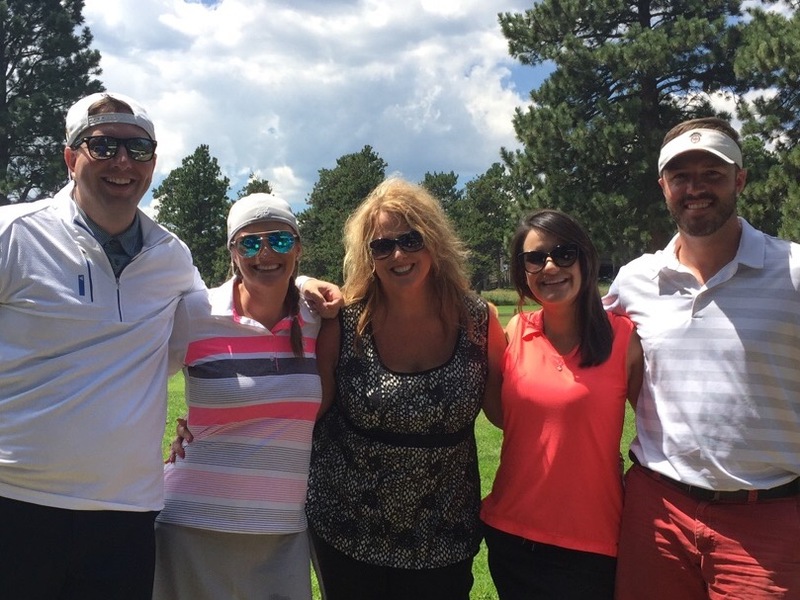 From providing valuable advocacy and educational programs to establishing the most experienced network of professional colleagues in and around Denver, Denver Metro BOMA has an established track record of building success for its members. 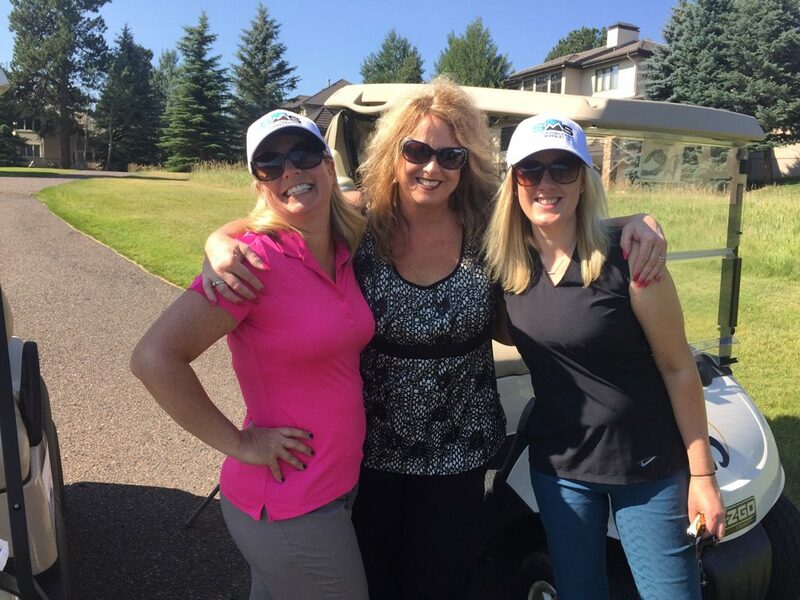 This year, Snow Management Services sponsored and attended the 2016 BOMA Annual Golf Tournament which was held at the Hiwan Golf Club in Evergreen, CO on 7/25/2016. 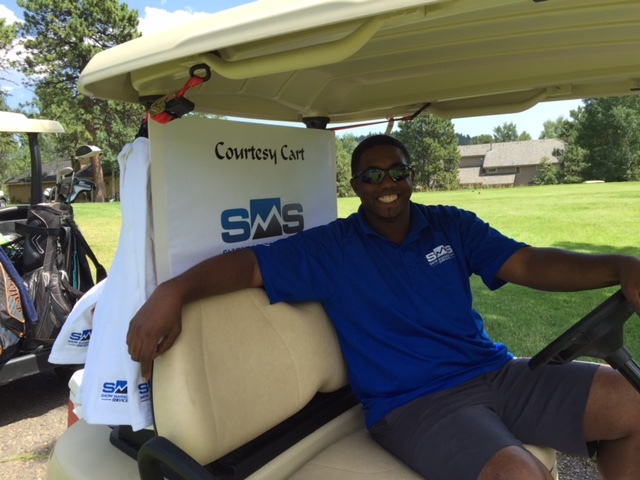 The company has been the courtesy cart sponsor for this event the last 8 years.